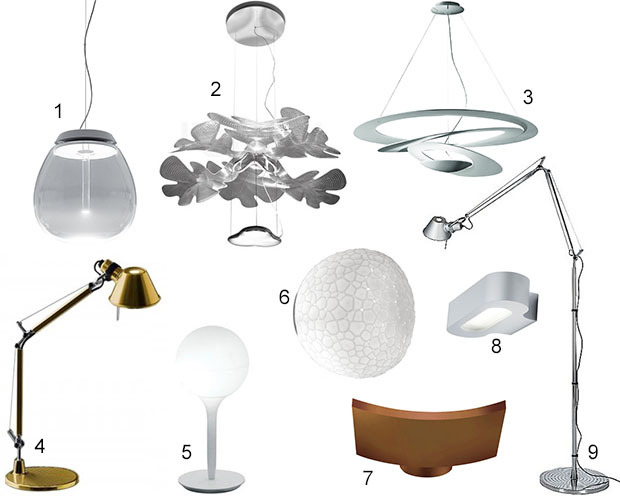 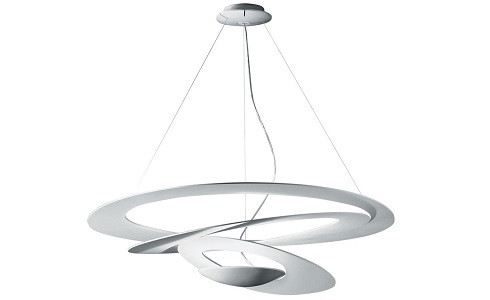 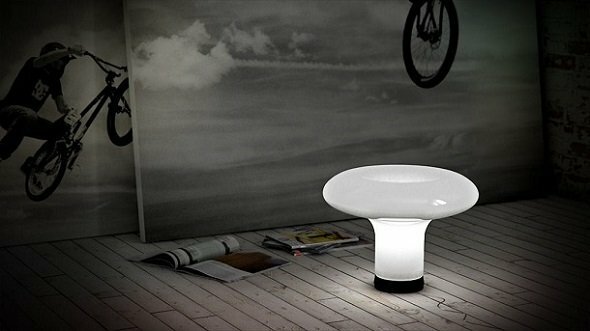 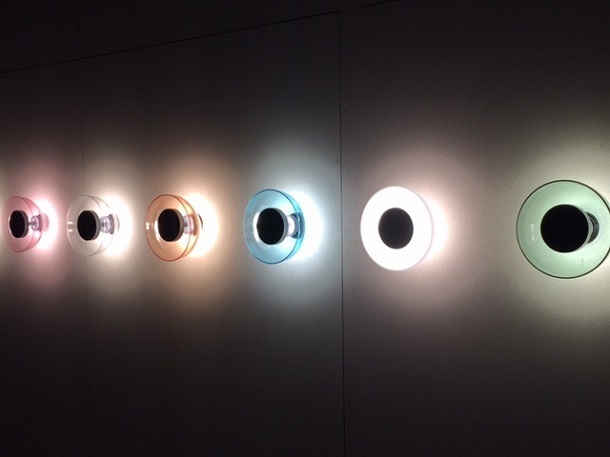 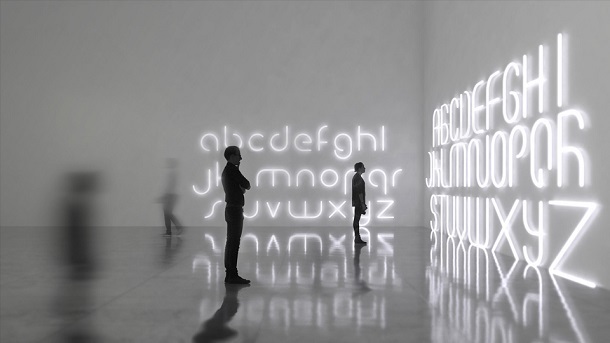 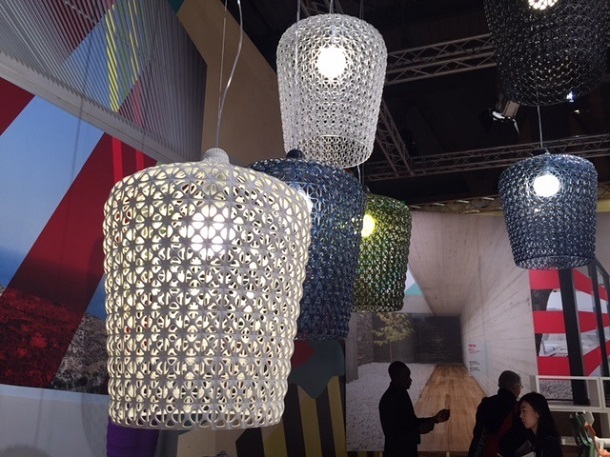 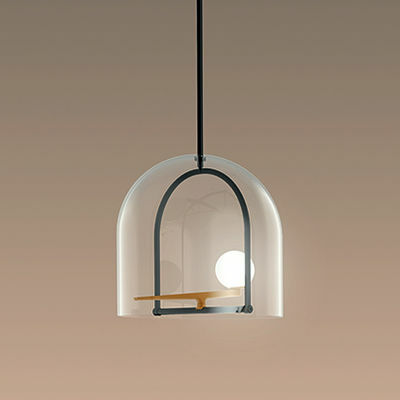 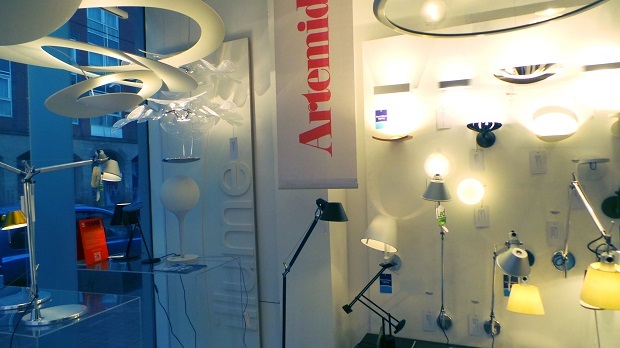 Founded in the 1960's in Italy, Artemide is a global leader in architectural design focused lighting. 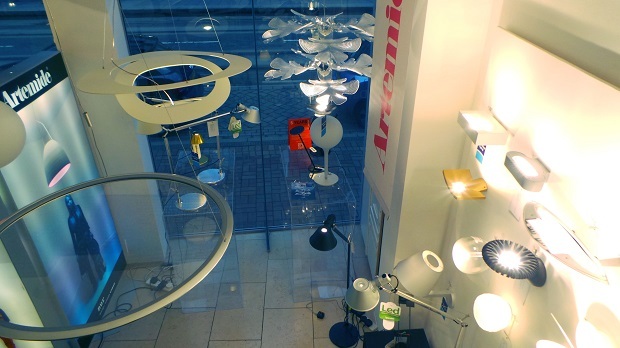 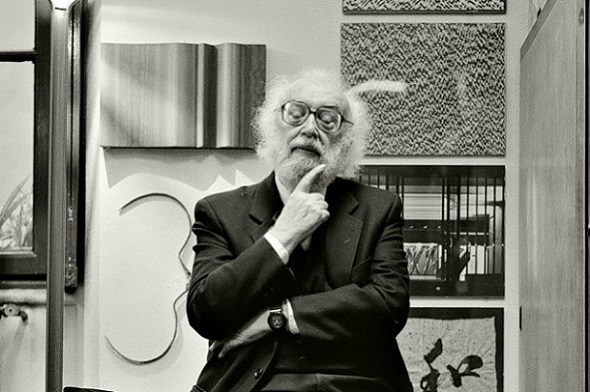 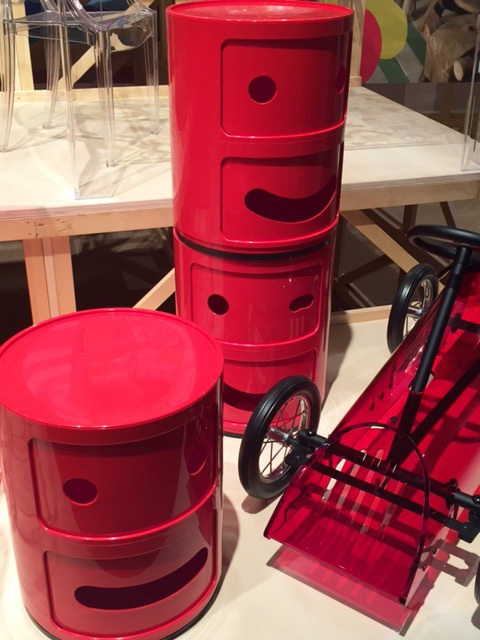 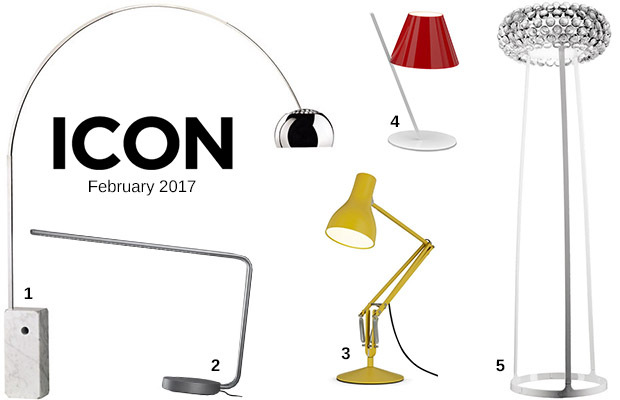 Based in Milan, Artemide has been responsible for some of the most iconic lights designed in the last 50 years. 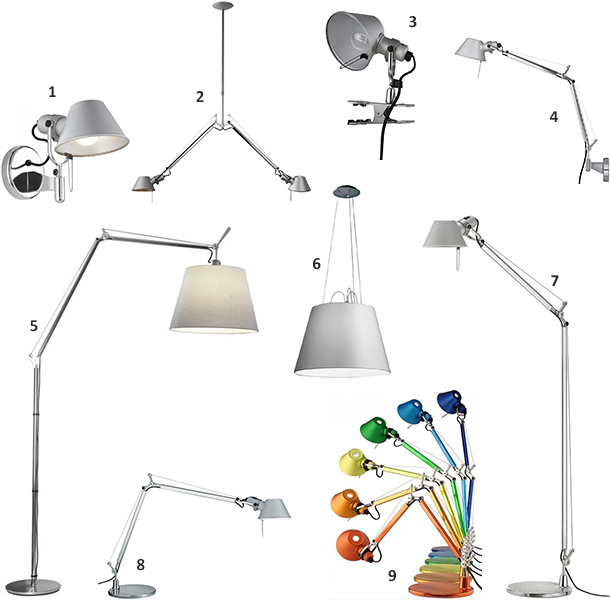 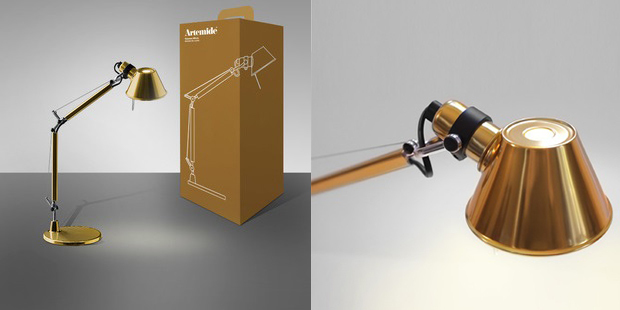 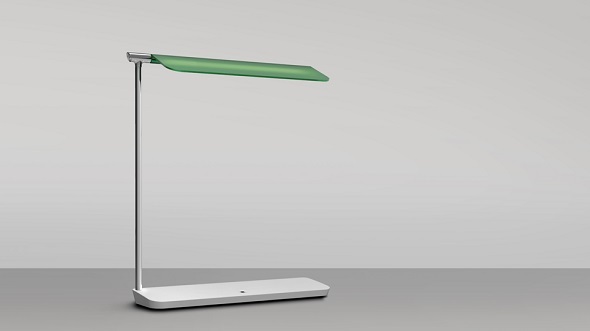 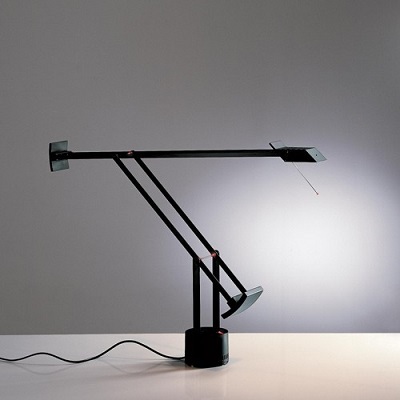 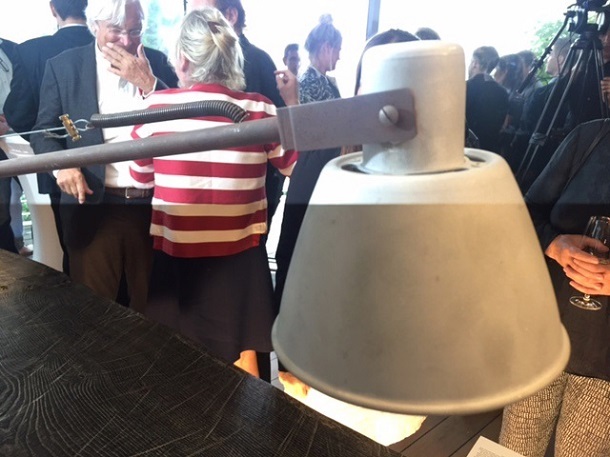 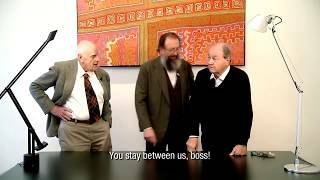 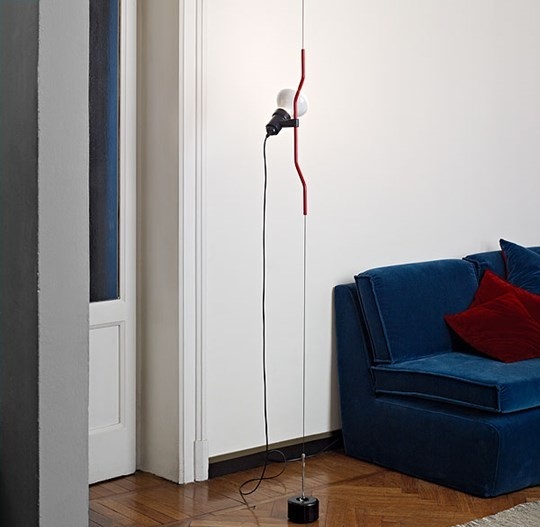 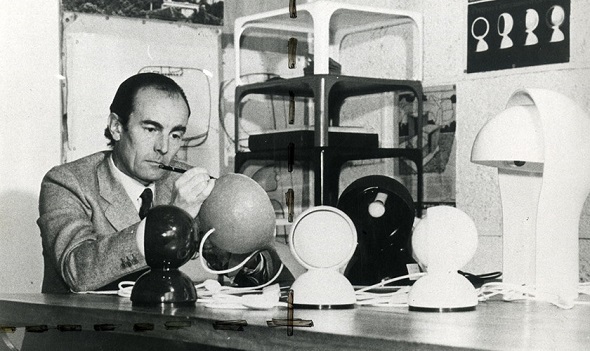 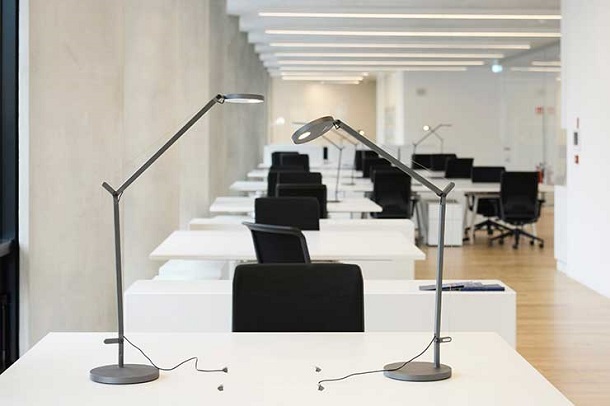 In 1972 Artemide collaborated with Richard Sapper to produce the Tizio desk light. 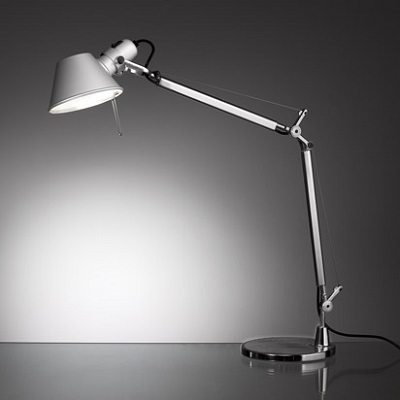 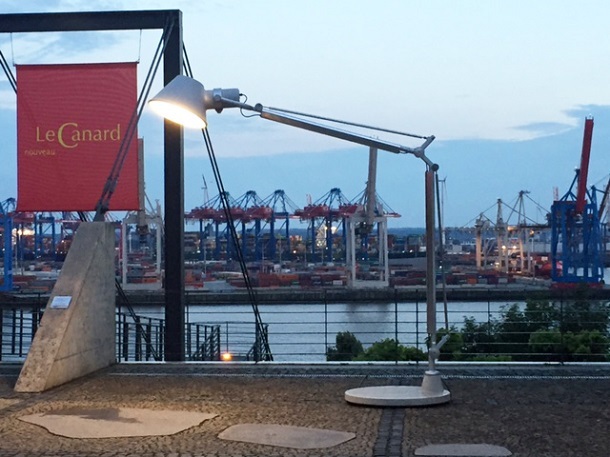 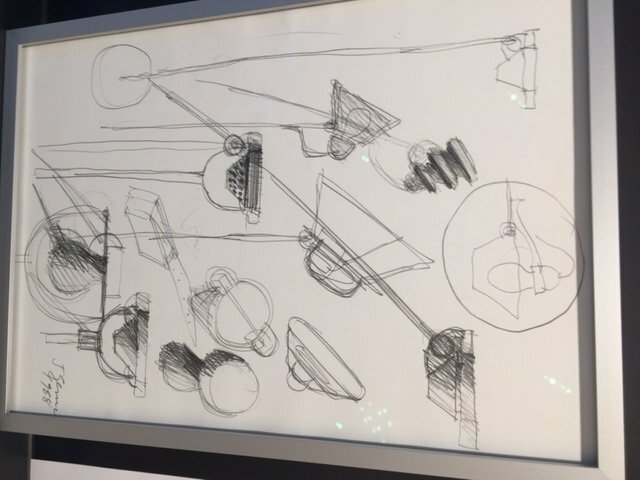 The 1980's saw the launch of the Tolomeo designed by Michele De Lucchi and Giancarlo Fassina and today both lights are still symbols of design excellence throughout the world. 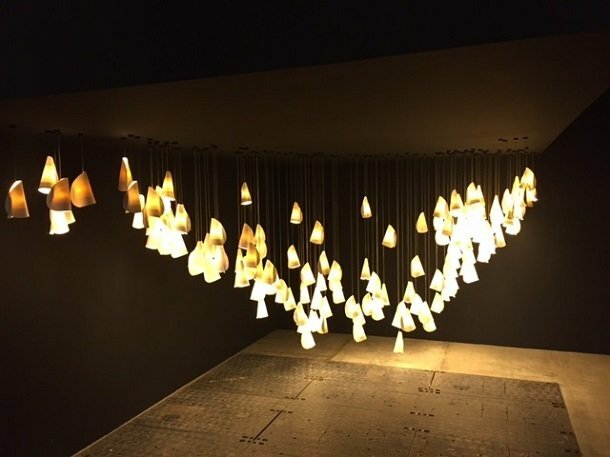 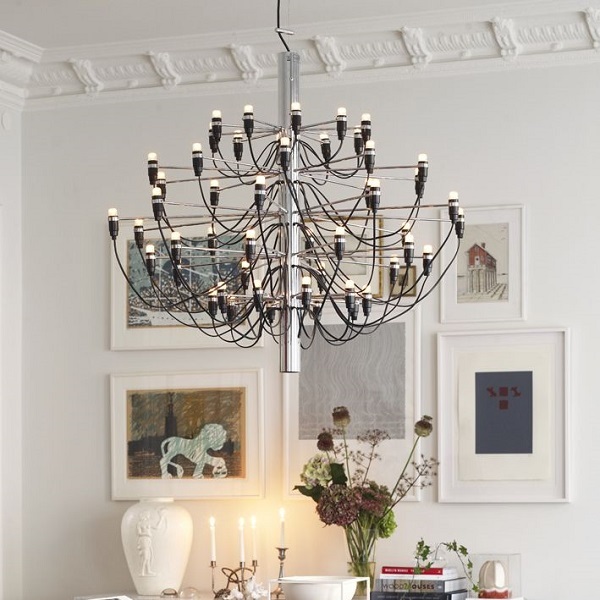 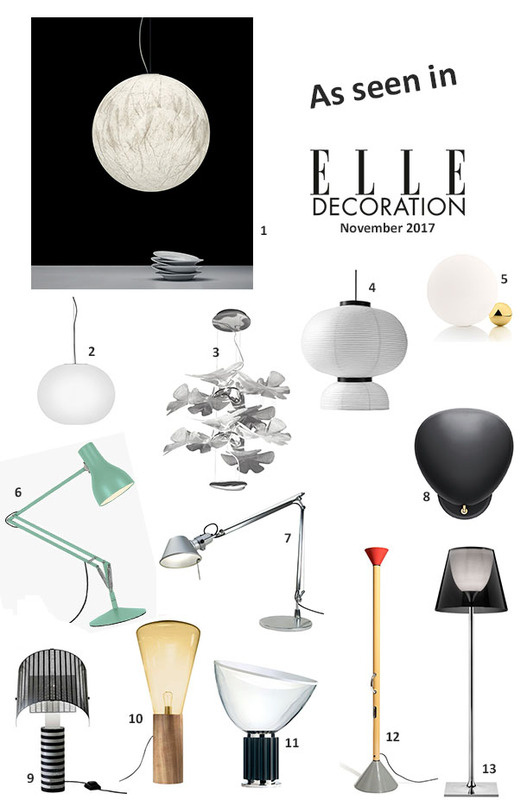 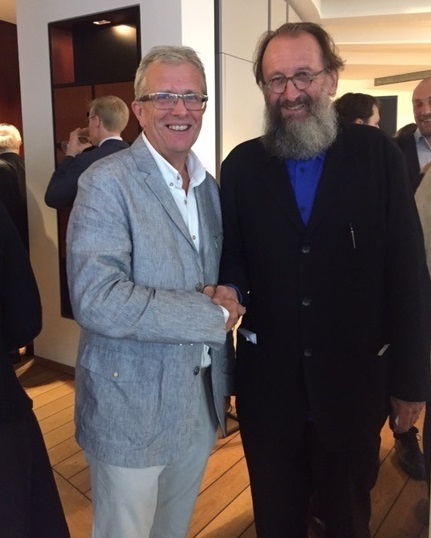 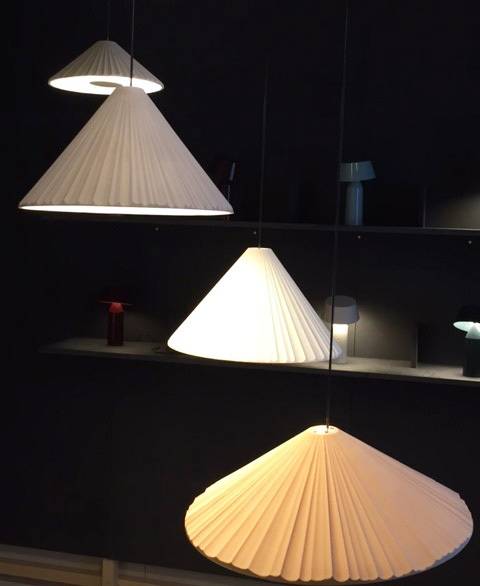 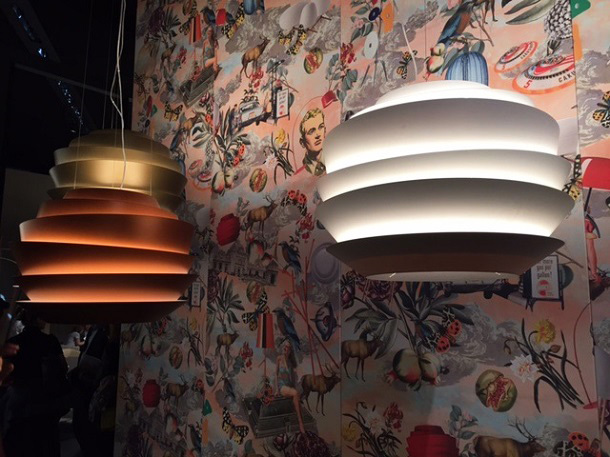 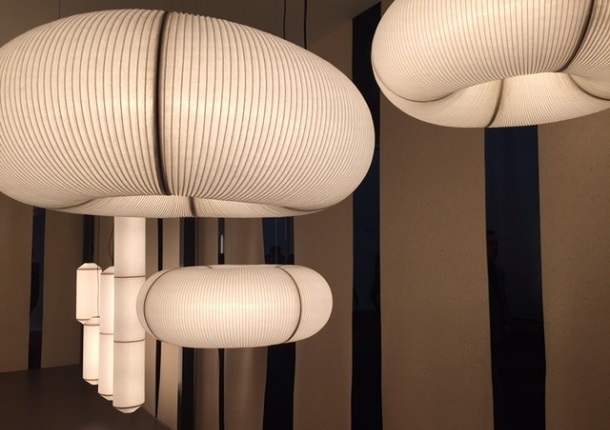 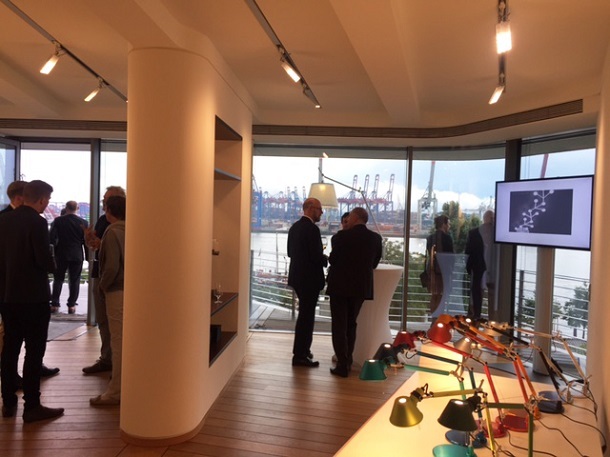 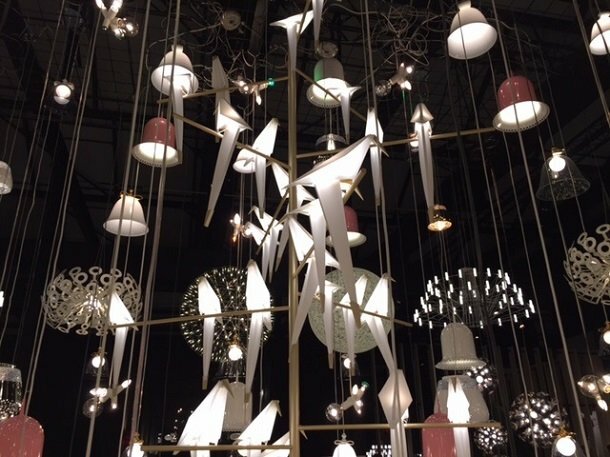 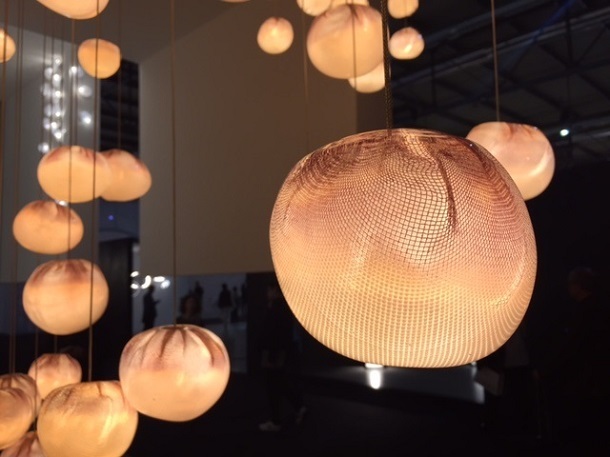 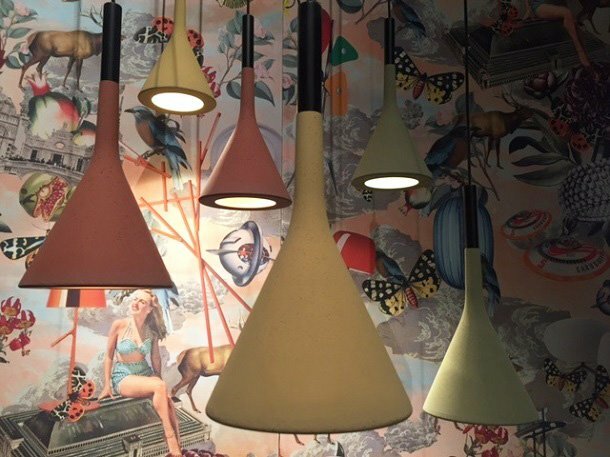 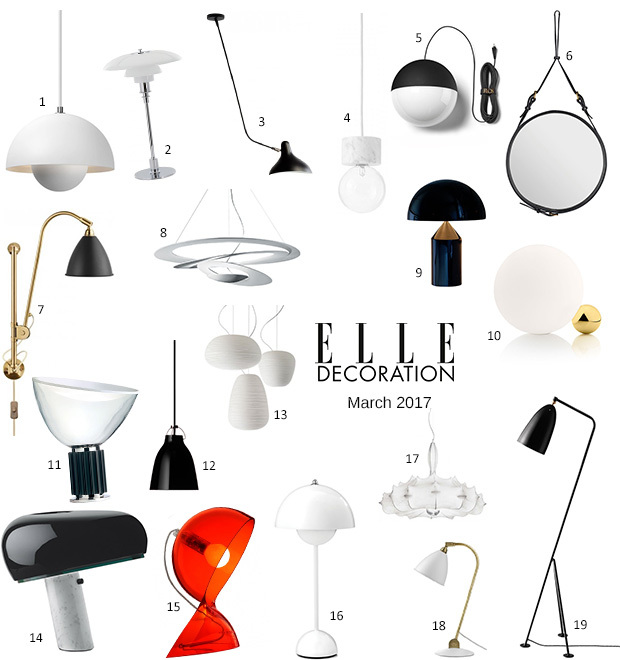 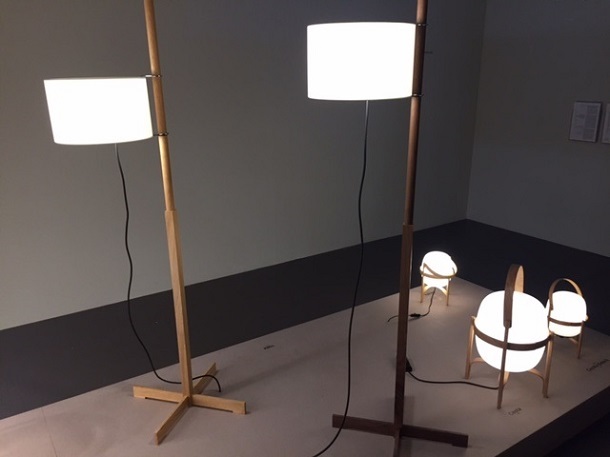 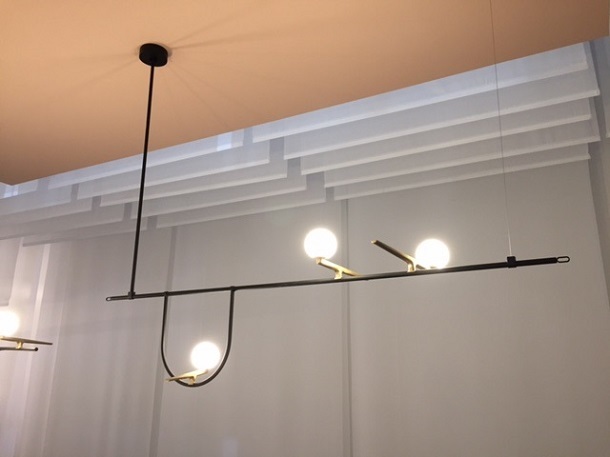 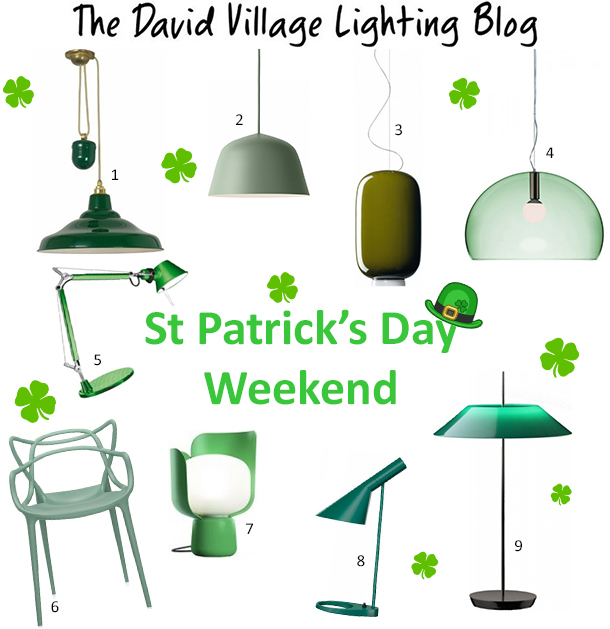 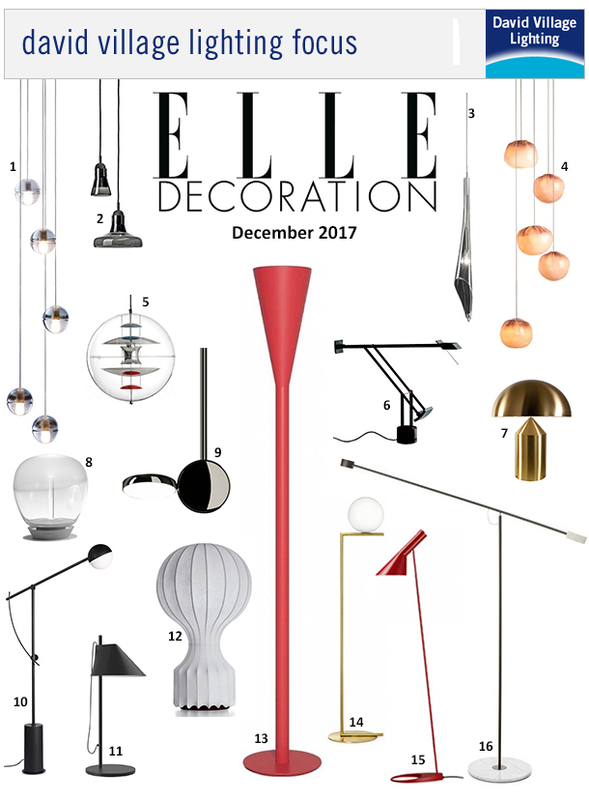 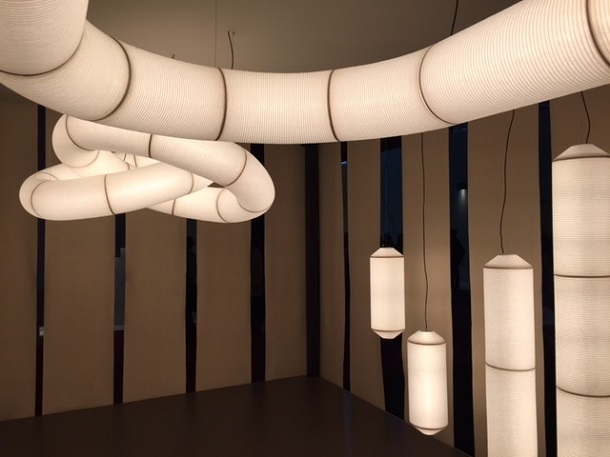 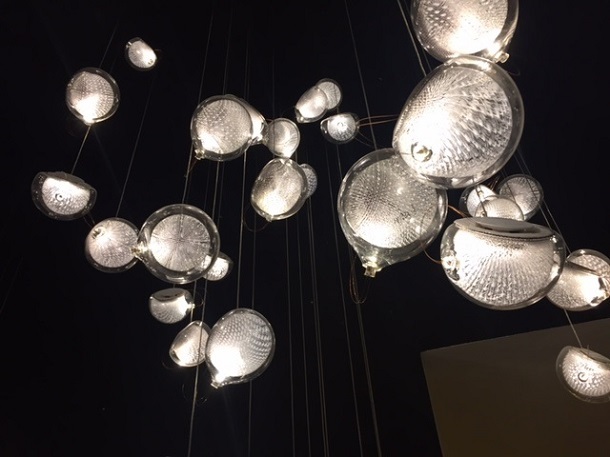 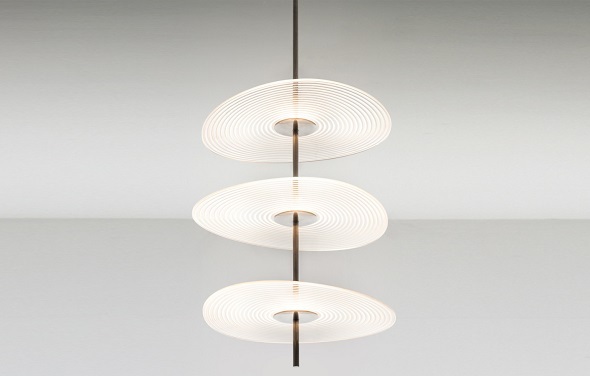 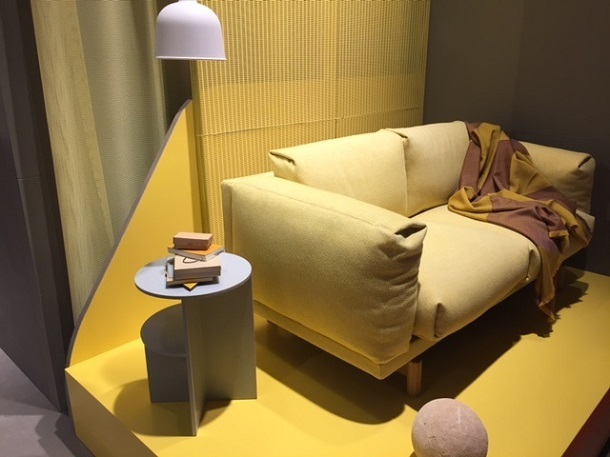 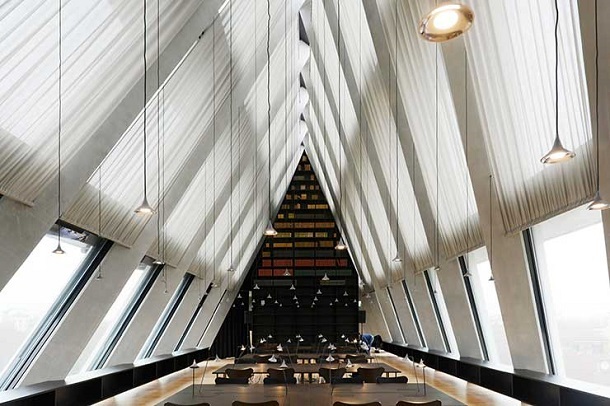 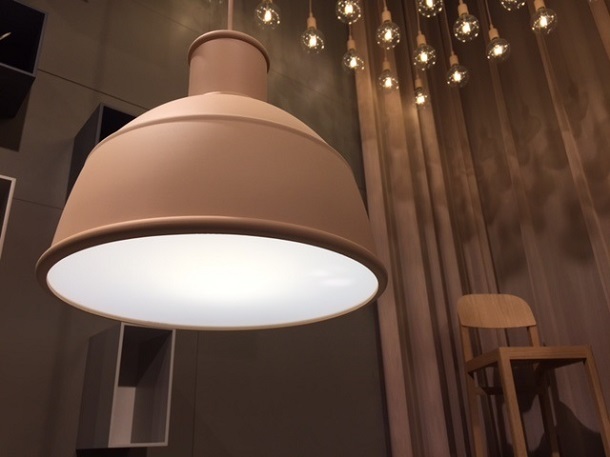 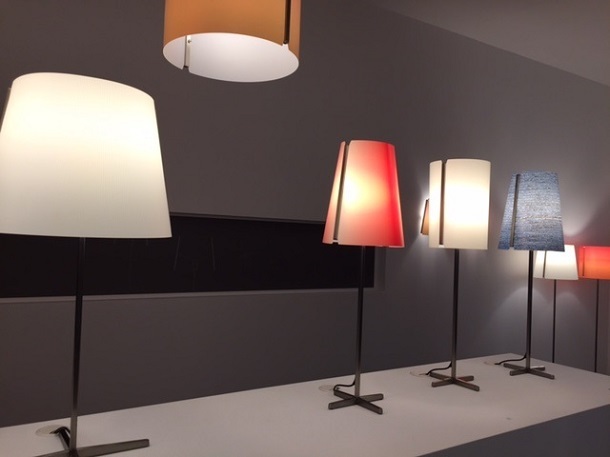 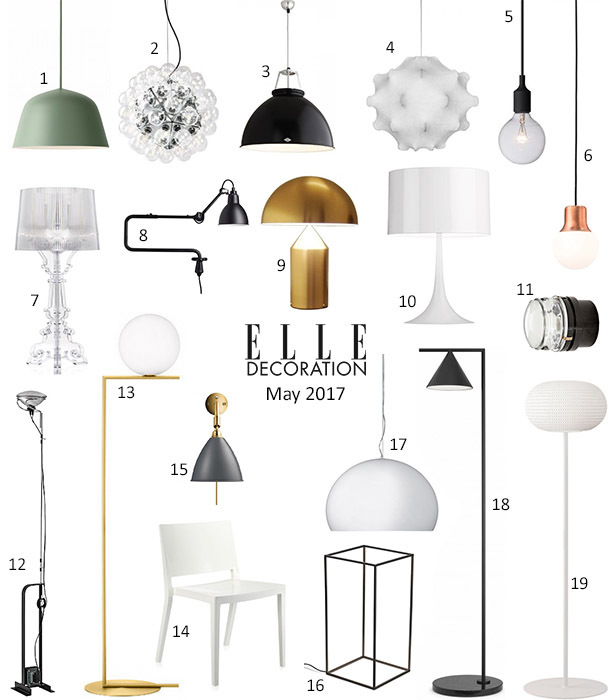 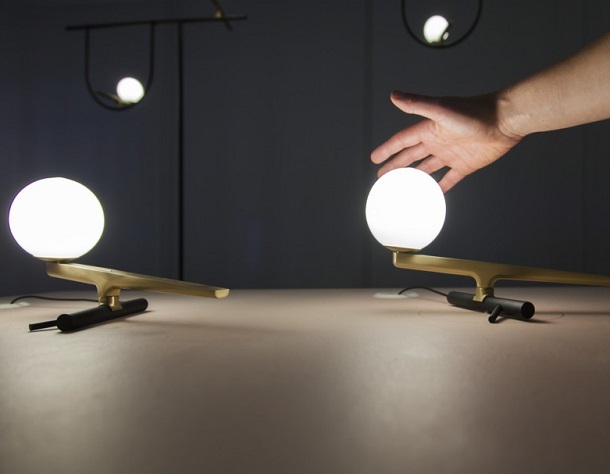 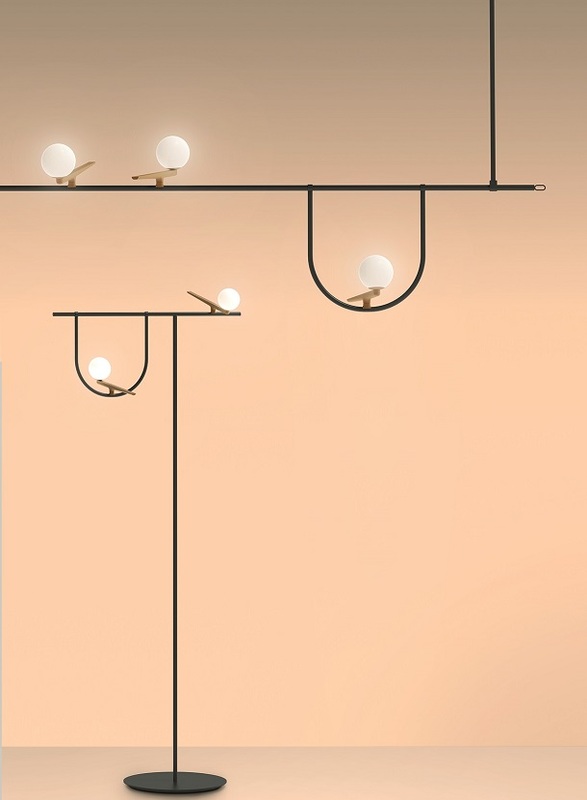 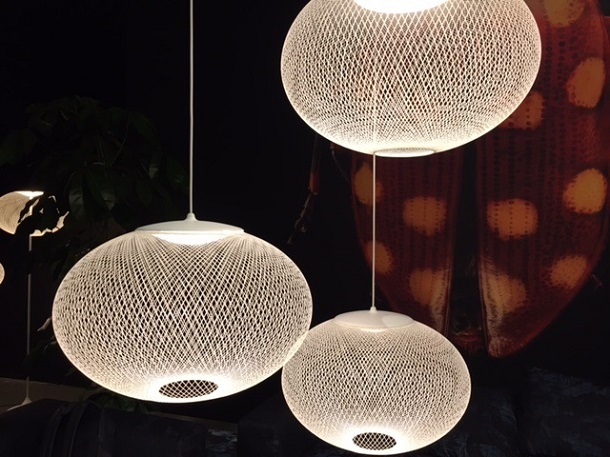 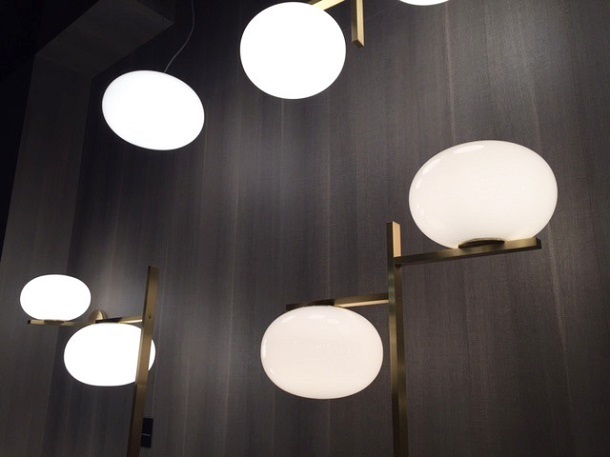 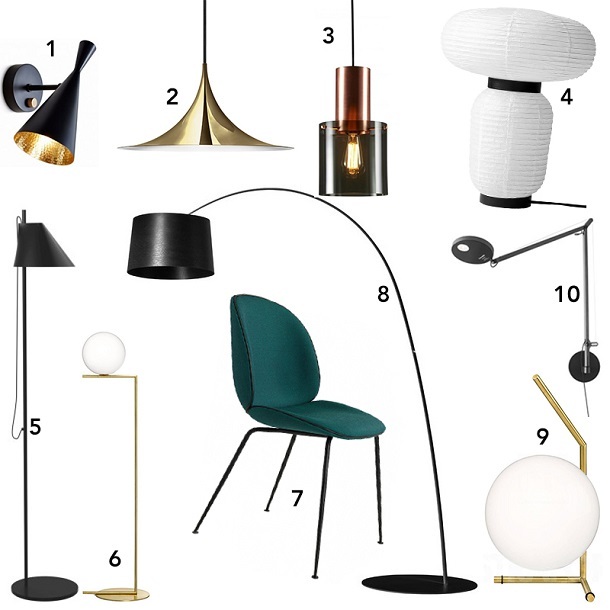 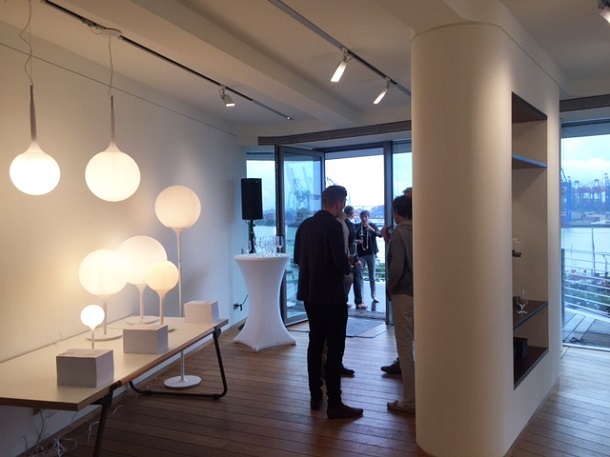 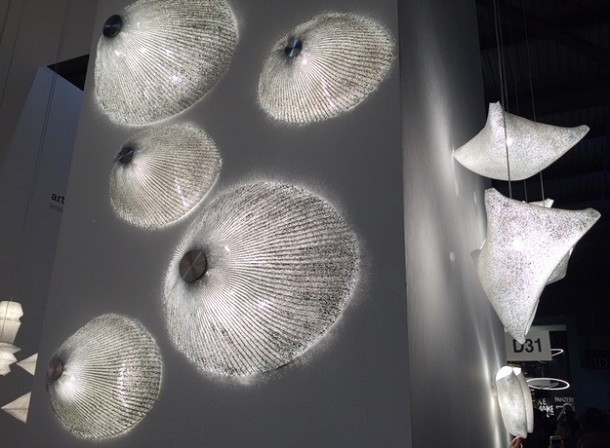 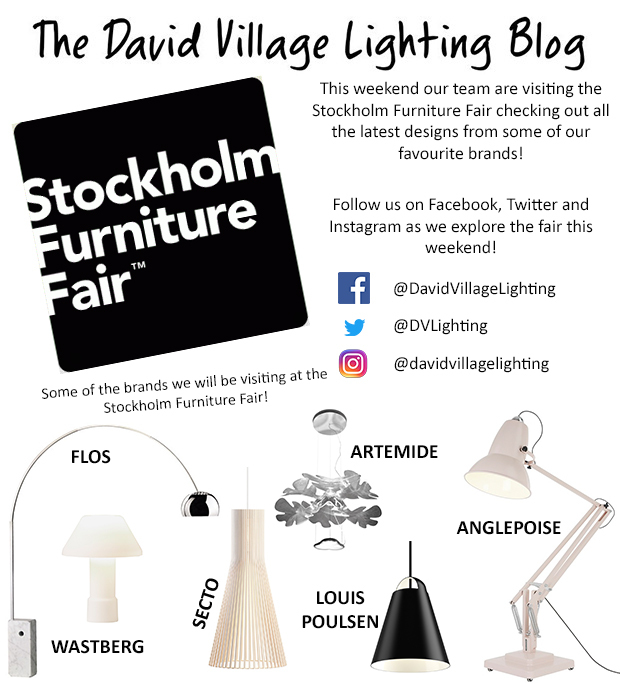 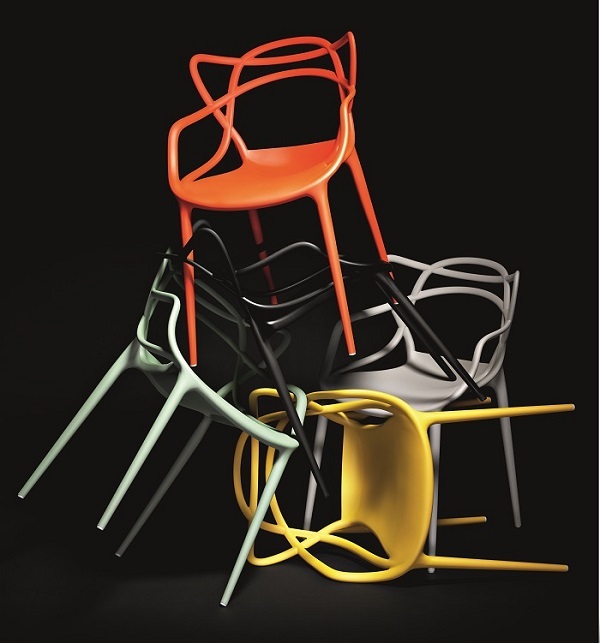 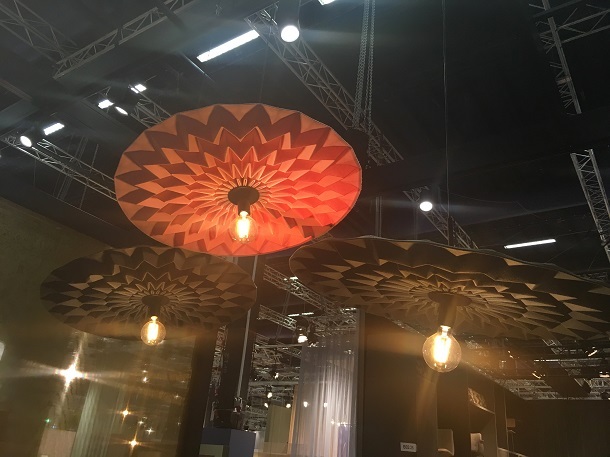 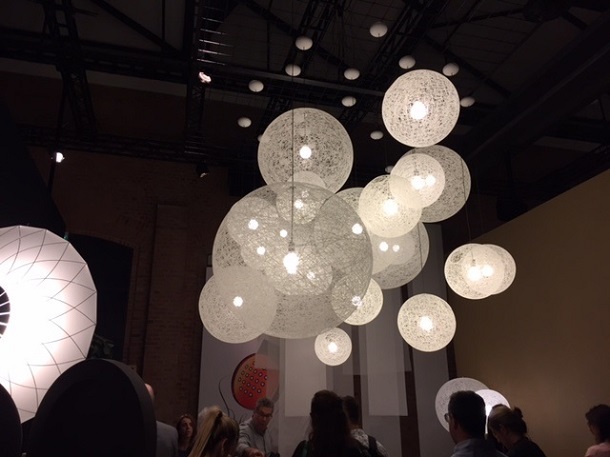 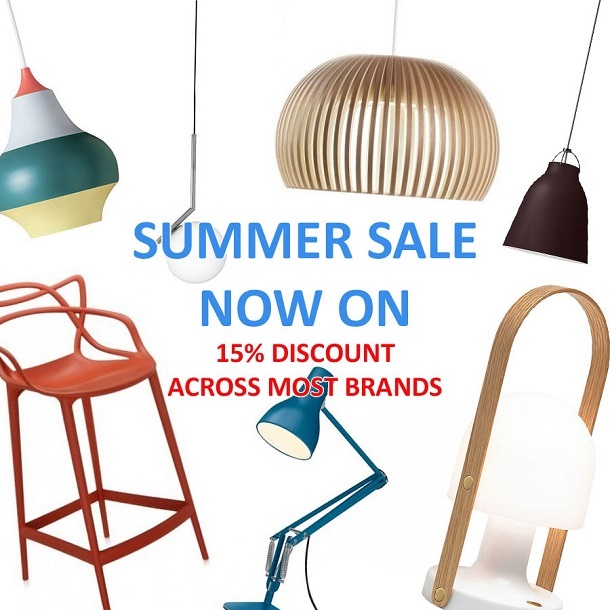 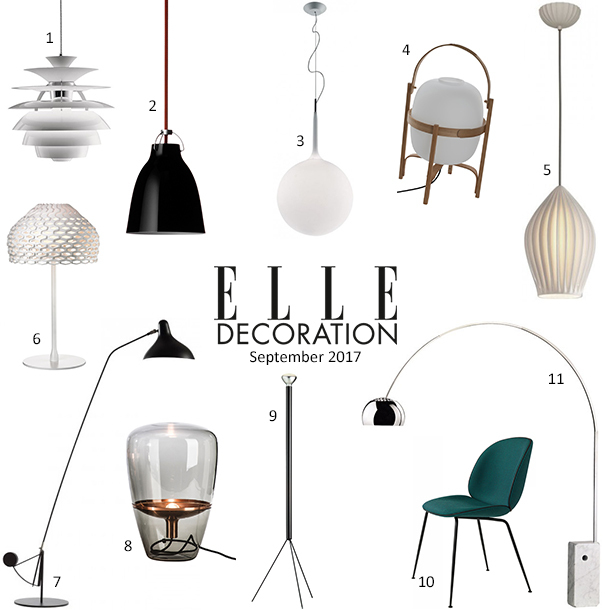 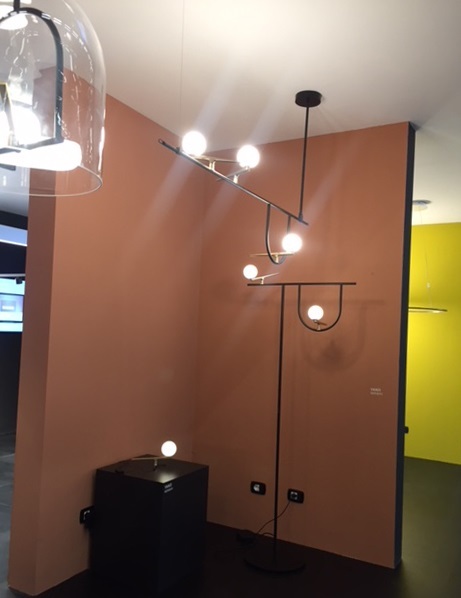 David Village Lighting are proud to be one of the longest established Artemide dealers in the U.K. 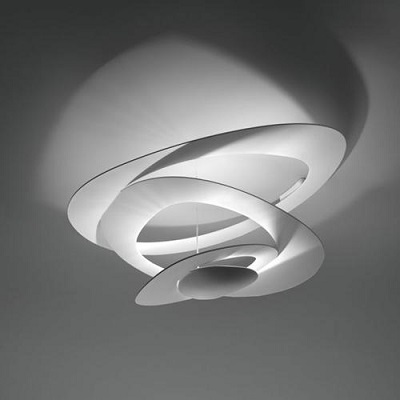 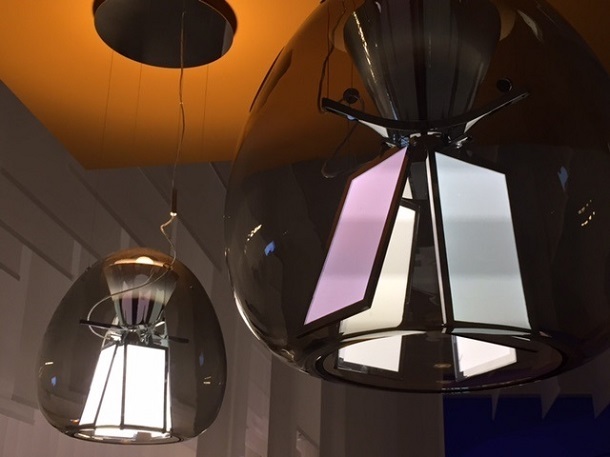 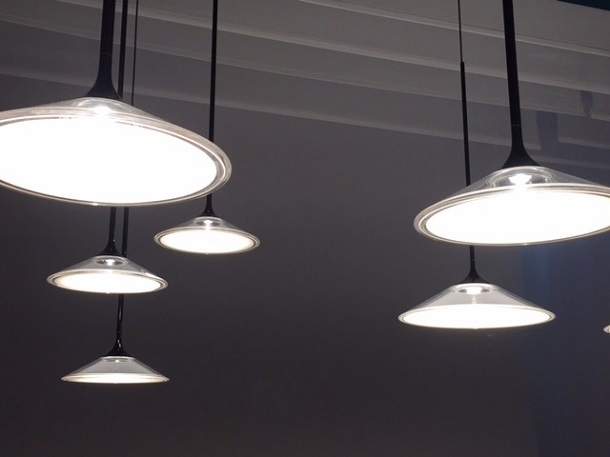 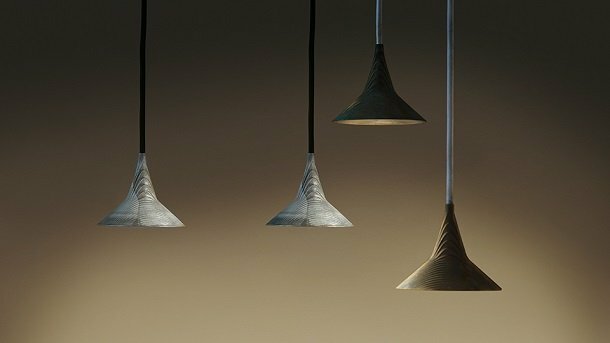 Since 1981 we have been specialising in this range of lighting and our knowledge of the brand is unsurpassed. 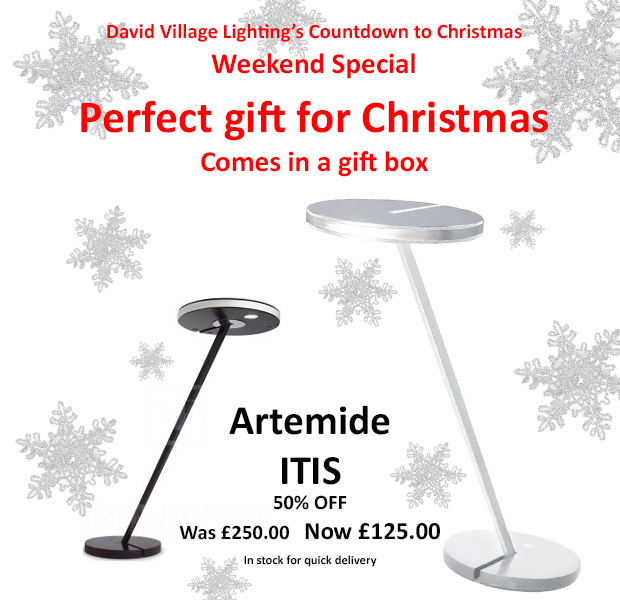 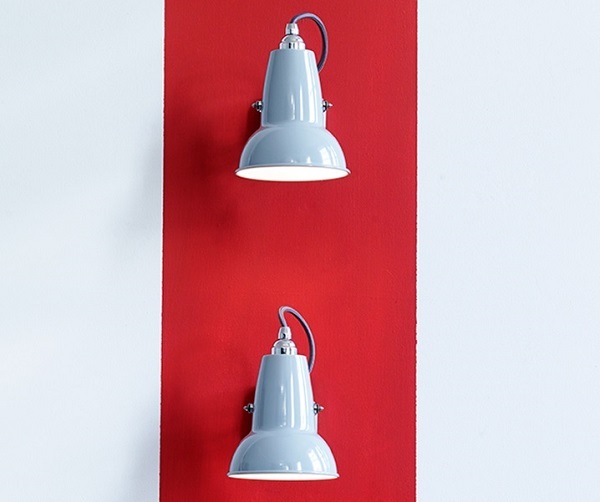 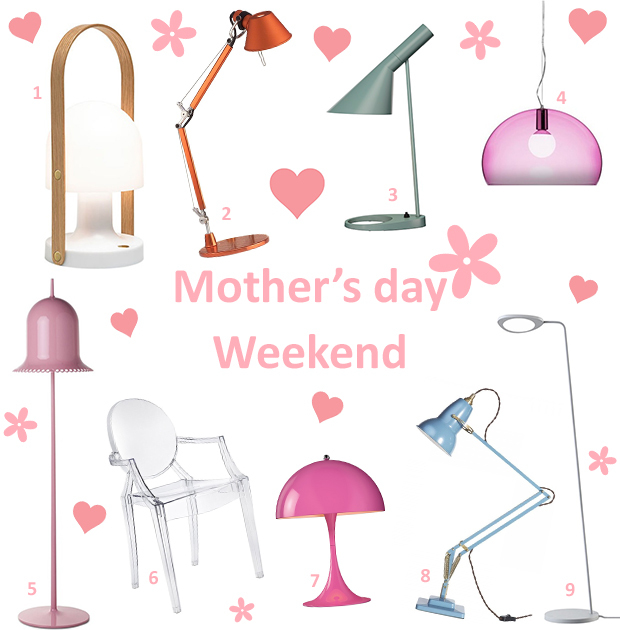 Inspirational lighting manufactured by Artemide and delivered to you from stock by David Village. 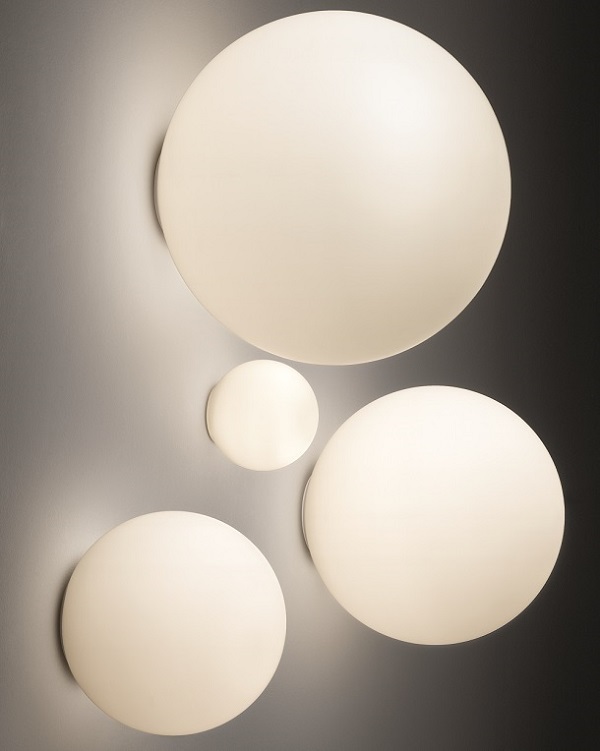 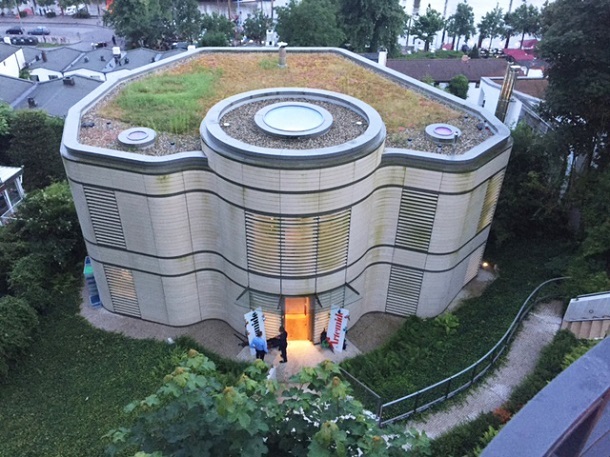 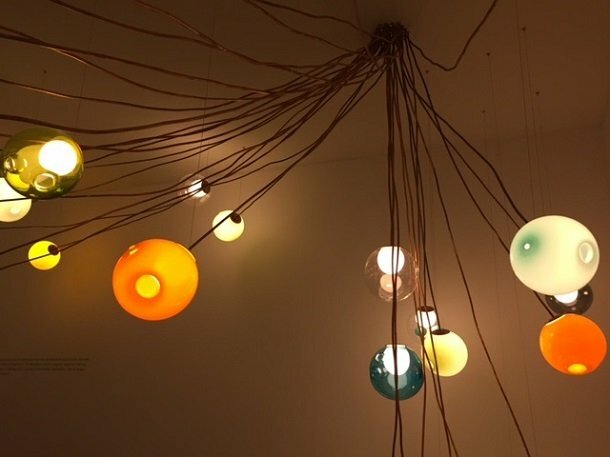 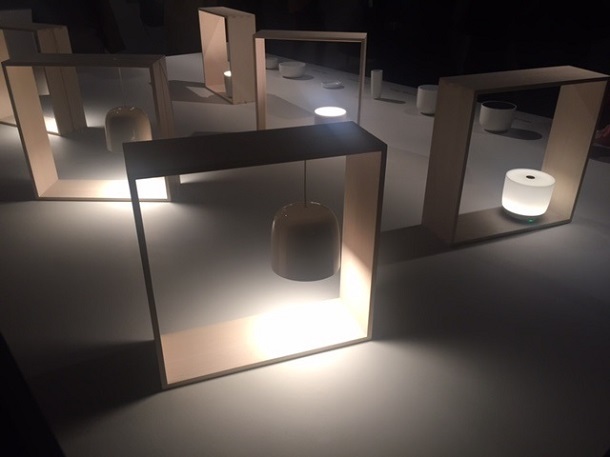 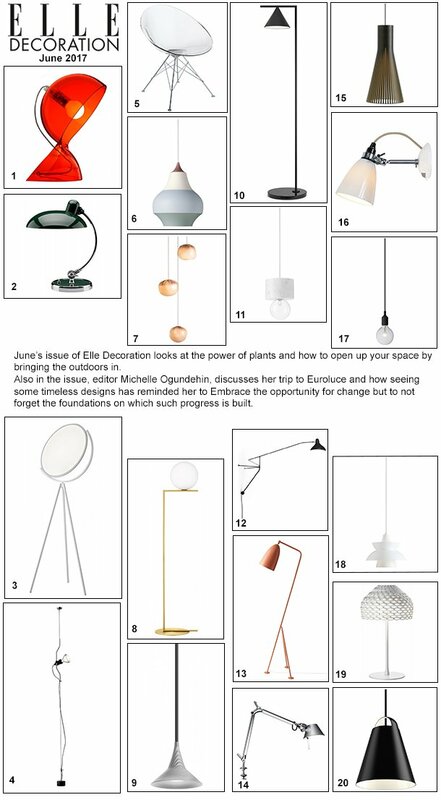 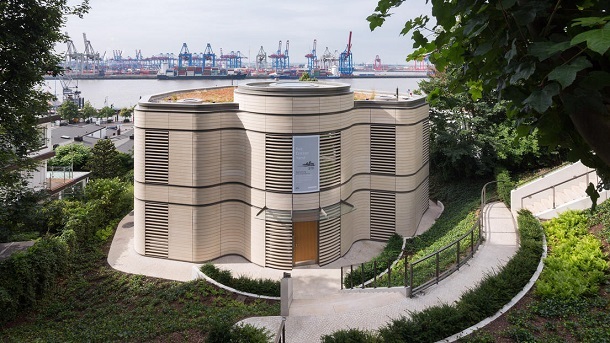 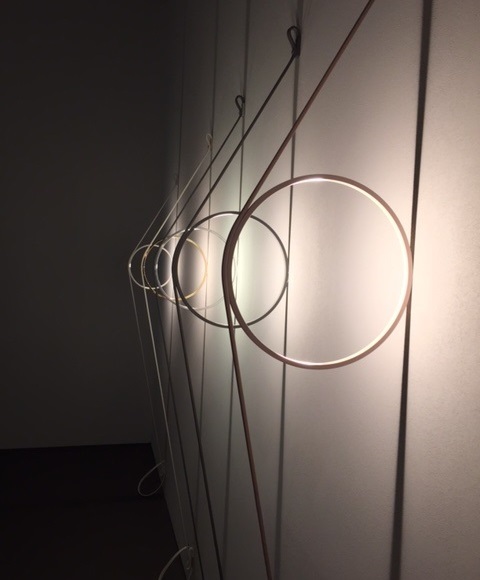 You can read further about Artemide's latest technological innovation and designs in their Lighting Fields publication.